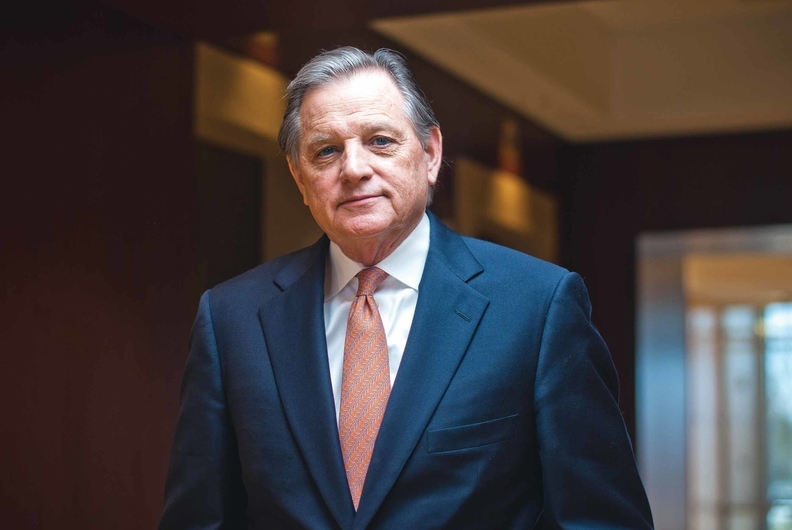 Performance bonuses were lean again for Community Health Systems CEO Wayne Smith and his CFO Larry Cash as the two top executives at the struggling hospital company attained just 13% and 15%, respectively, of their financial and operating targets in 2016. Smith will receive $640,000 in incentive compensation for 2016, while Cash, who is retiring in May, earned $255,000, CHS said in a regulatory filing Friday. Tim Hingten, who was promoted to CHS president on September 1 from a vice president post, actually earned a bigger bonus than Smith at $683,624. That's because some of his incentive compensation was pegged to the performance of hospitals rather than companywide financial metrics for earnings and shareholder returns that determined bonuses for Smith and Cash. Franklin, Tenn.-based CHS had a dismal year financially and operationally in 2016 as the company posted a $1.7 billion net loss and announced plans to sell 25 hospitals to improve earnings and reduce a $15 billion debt load. The share price of CHS, the nation's second-largest investor-owned hospital company, fell over the course of 2016 from $26.53 to $5.59 at the close of 2016. It has rebounded recently to close Friday at $9.22. The stock in June, 2015 stood at $64. Smith, whose name is synonymous with CHS, received no raise in base salary for 2016 after missing financial targets also in 2015. It stayed at $1.6 million. His performance-based restricted stock grants fell from a value of $9.3 million in 2015 to $2.3 million in 2016.